It occurred to me the other day that while we spend a lot of time at FitFarms holistic weight loss boot camp moving and discussing movement along with the ills of sedentary lifestyles, we rarely talk specifically about the main component responsible for it! Probably because it’s quite a vast topic and not the simplest, but I thought I’d follow that train and have an attempt at briefly explaining muscles. There are three types of muscles in the body, which can be divided into striated (striped) smooth and cardiac; cardiac unsurprisingly relates to the muscle forming the wall of the heart, smooth to involuntary /not consciously controlled muscles i.e. peristaltic movement of the intestines, and striated to what we consider skeletal muscle which primarily produce force and thereafter create movement. All muscles within the body share certain characteristics: the ability to contract thereby either shortening or producing tension; the ability to relax returning to resting following contraction; elasticity allowing muscle to elongate and return to rest; distensibility allowing muscle to elongate by external force without damage so long as it’s not forced beyond its limits; the ability to transmit an action potential / nerve impulse and the ability to react when stimulated. If you’ve ever looked at a picture of skeletal muscles you may have noticed the striations on the muscles, which can give an indication as to the direction of movement that muscle moves in, some perform quite simple singular movements others multiple. The size and thickness of a muscle can also give an indication as to their particular role, those that are larger and thicker are much more capable of producing large amounts of force (i.e. legs) for greater movements, whereas long thin or very tendinous muscles may act better as pulleys (i.e. fingers). Muscles that produce movement are known as phasic and can only produce movement by pull not push, they contain mostly fast twitch fibres which are more easily fatiguable than postural muscles which mostly contain more slow twitch fibres that cope better under the sustained demand of keeping the body upright. Movement of the body can be considered in terms of levers where the muscle dictates the direction of force, the limb moved being the load and the fulcrum altering and dictating the type of lever depending on the area of the body, but for example a bicep curl would use the biceps brachii to produce force, the load movement would be the arm flexing /bending and in this instance the fulcrum would be the elbow. Muscles producing movement are known as agonists and each agonist has an antagonist, an opposing muscle that produces an opposing movement and can prevent an agonist overproducing a movement. If anyone is interested in understanding a bit more in depth about how muscles produce movement I would recommend having a look at some of the videos on you tube on ‘sliding filament theory’. Put the cherry tomatoes onto a baking tray and cover with olive oil and a pinch of salt. Then roast in a 150 degrees oven for 20 minutes. Chop and mix all the other ingredients up in a bowl and then add the cherry tomatoes. Put 2 inches of water in a saucepan and a glass bowl on the top with the chocolate in and cook at a medium heat for 10 minutes or until the chocolate has melted. In another saucepan melt the coconut oil. Put the coconut oil, chocolate and all the ingredients into a blender and blend together. 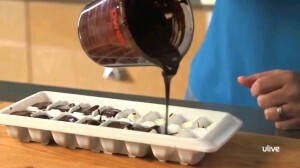 Pour the mix into ice cube trays and place in the fridge for 3 hrs. 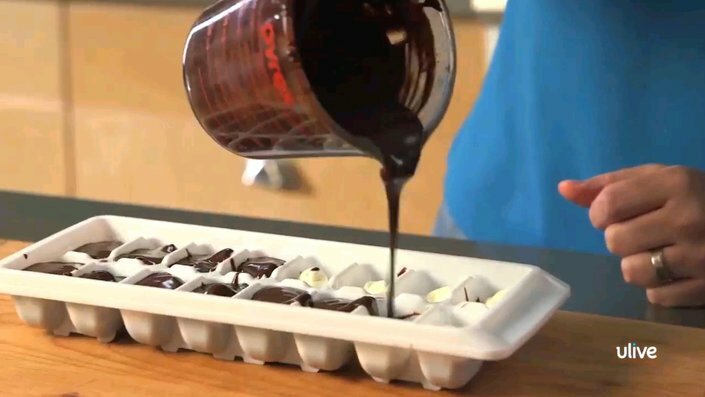 Take them out of the fridge and pop them out of the ice cube trays. 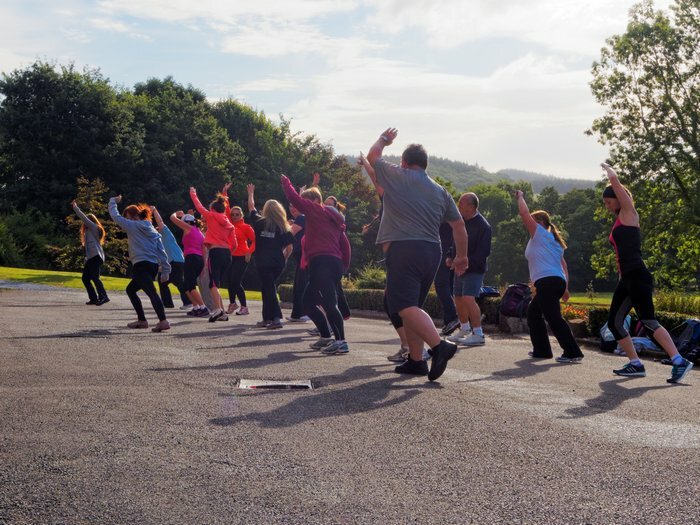 The holistic weight loss boot camp fitness challenge! A combination of timed exercises targeting your endurance in different ways it’ll make you work to your max for every moment and result in hurting all over! 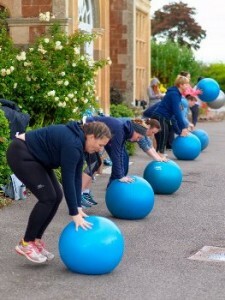 Holistic Weight Loss Boot Camp Equipment. Holistic Weight Loss Boot Camp Challenges. 10 swings in a row/ no more than 20 seconds rest repeat as many times as you can within a 10 minute total.. if you fail to complete a full 10 minutes that’s all good just keep track of how many reps you managed in total and try to beat it next time..
You have 3 chances to do as many reps as possible, you cannot pause or rest even slightly within reps it must be full on and constant if you stop it counts as one of your tests.